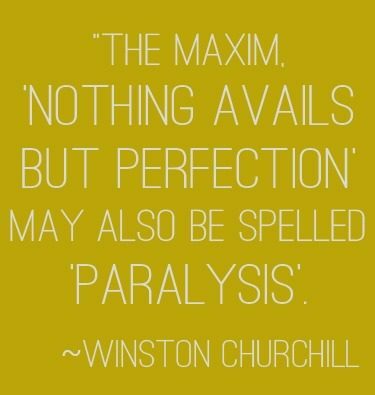 Anyone else struggle with perfection paralysis? It’s the idea that if you can’t do something perfectly, or the way you imagine it in your head, there’s no point in doing it at all. And guess what? Perfection paralysis will keep you from ever reaching your goals because life tends to get in the way of perfection pretty often! Perfection paralysis also tells us that if we’re focusing on goal #1, we should actively avoid doing anything toward goals #2 and #3 since we aren’t focusing on them right now. 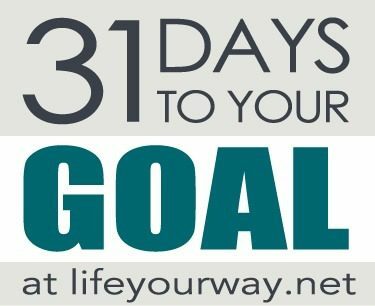 Just because you’re focused on one goal this month doesn’t mean you have to avoid the others. If you have a moment to exercise — even if that’s not your goal for January — do it. If you have a choice between a yummy homemade salad and drive-thru fast food, pick the salad. And if inspiration strikes and you have a few minutes to work on a project you’re excited about, take it! 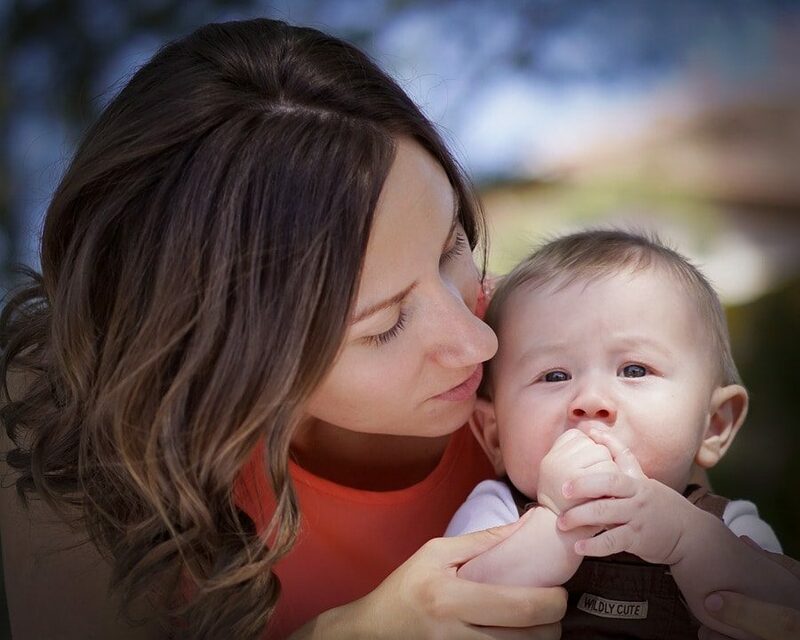 Do you find yourself holding back on goals when you don’t have time to focus on them?